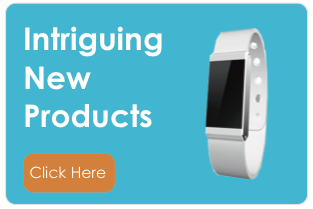 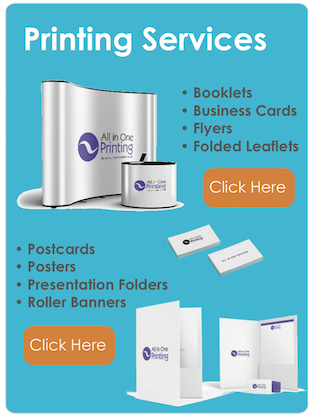 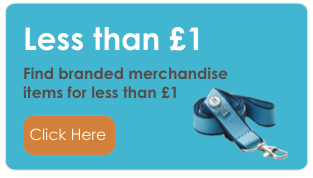 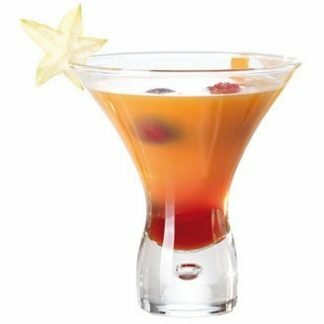 There is a good selection of promotional cocktail glasses to match most budgets. 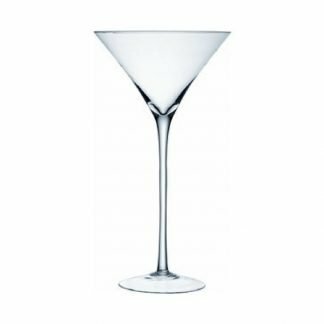 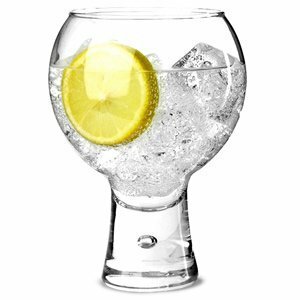 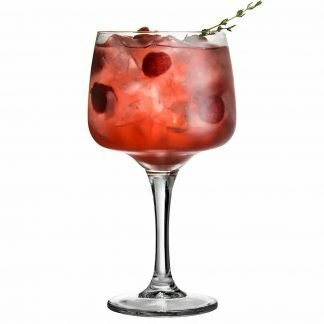 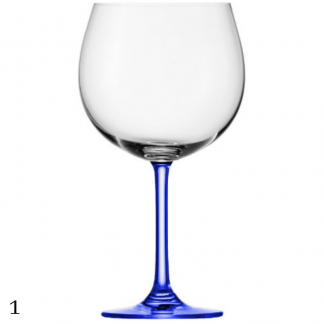 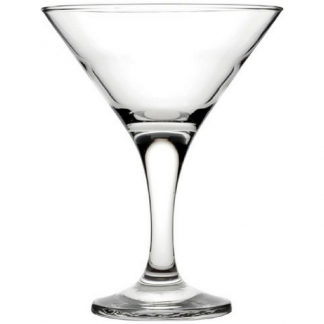 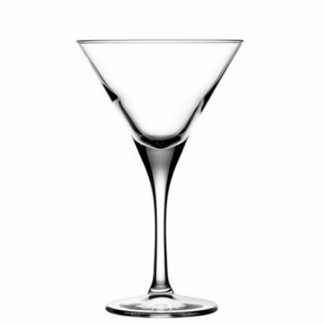 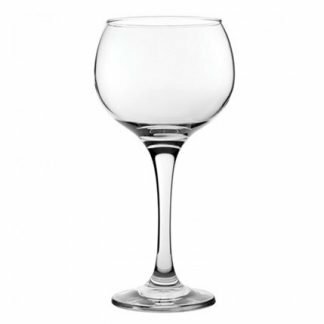 Whether you require a cheap cocktail glass, or something more premium, we can find the right glass for you. 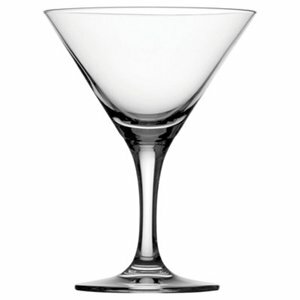 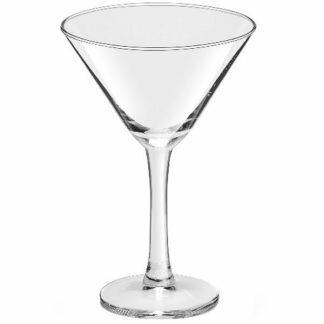 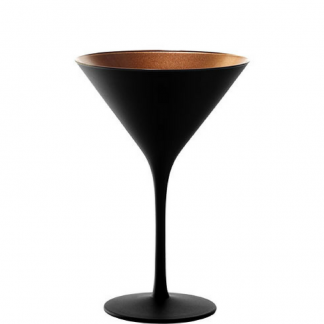 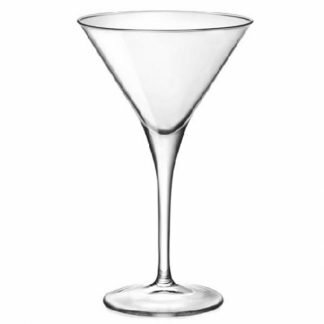 Personalised cocktail glasses start from 96 pieces and plain stock is available in 2-3 days.